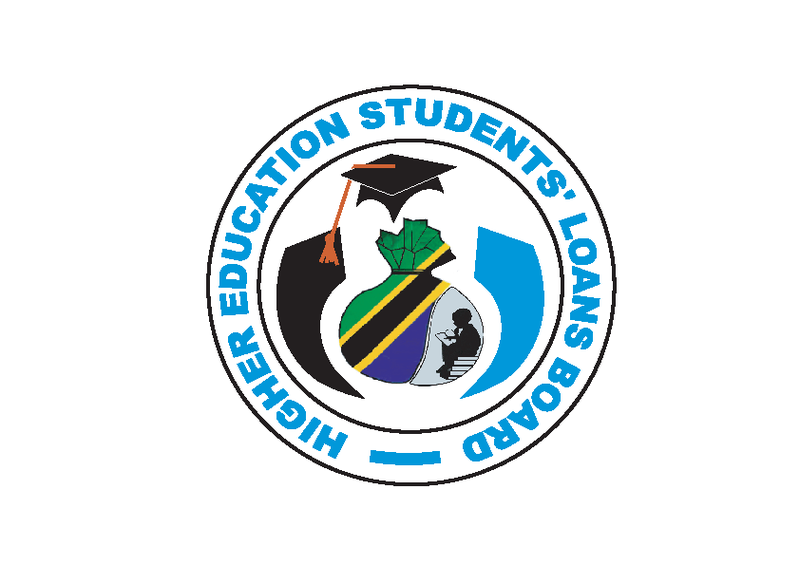 Home / NEWS / NEW MANAGING BORD OF HIGHER EDUCATION STUDENTS LOAN BOARD (HESLB) HAS LAUNCHED. NEW MANAGING BORD OF HIGHER EDUCATION STUDENTS LOAN BOARD (HESLB) HAS LAUNCHED. 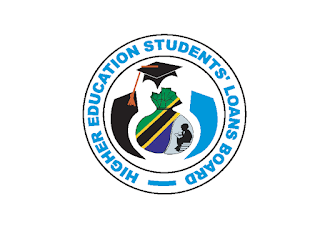 The board of Higher Education Students Loan Board (HESLB) has been launched October 3, 2017 by Minister of Education Science and Technology hon. Prof. Joyce Ndalichako, Click the following link to view more information in swahili about the notice concerned.